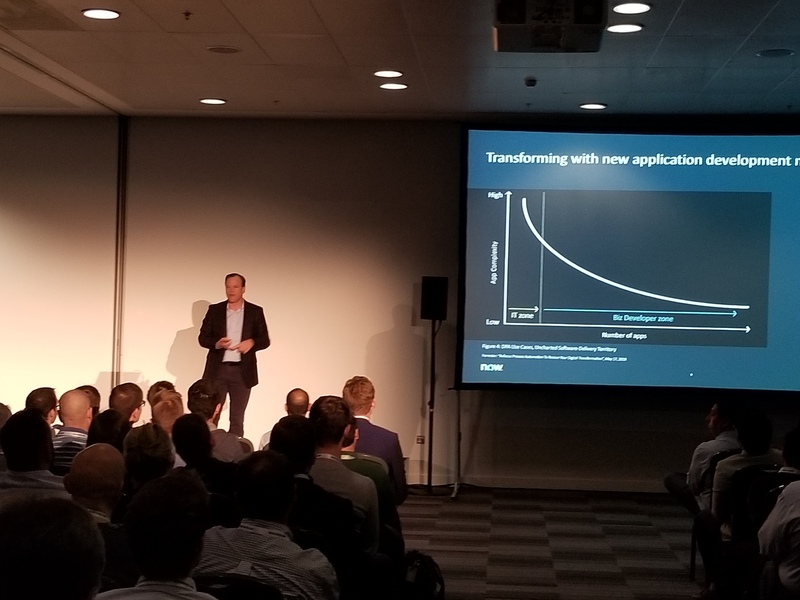 Not every second is talking #ServiceNow at #NowForum. Sometimes you have to cross the Thames and go see ELO. 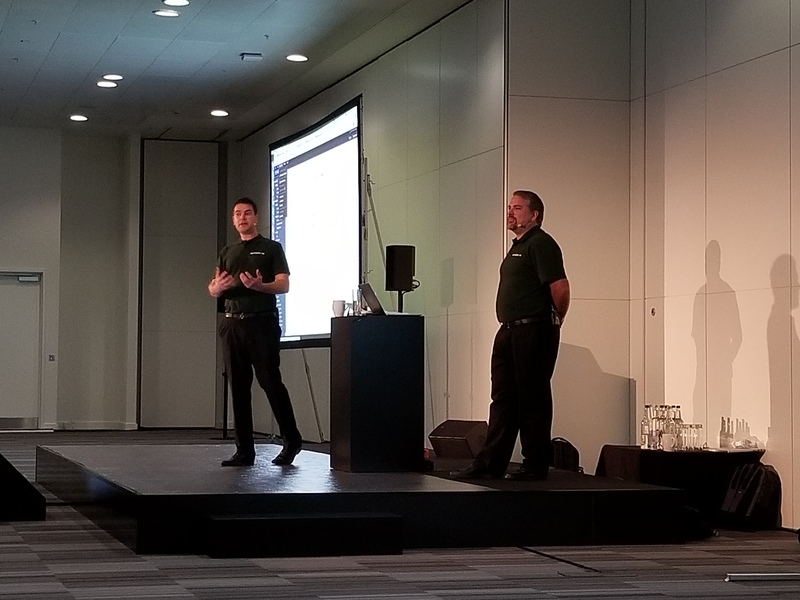 Here at #NowForum, @AndrewJBarnes and @DanielB60386324 (aka Daniel Barrett) are presenting on extending #ServiceNow applications to another full room. I love it!